Hi everyone! 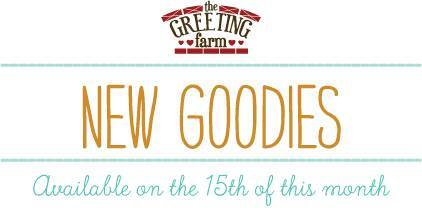 We're back for Day 2 of The Greeting Farm October previews and you are going to love today...especially if you are a fan of Harry Potter! 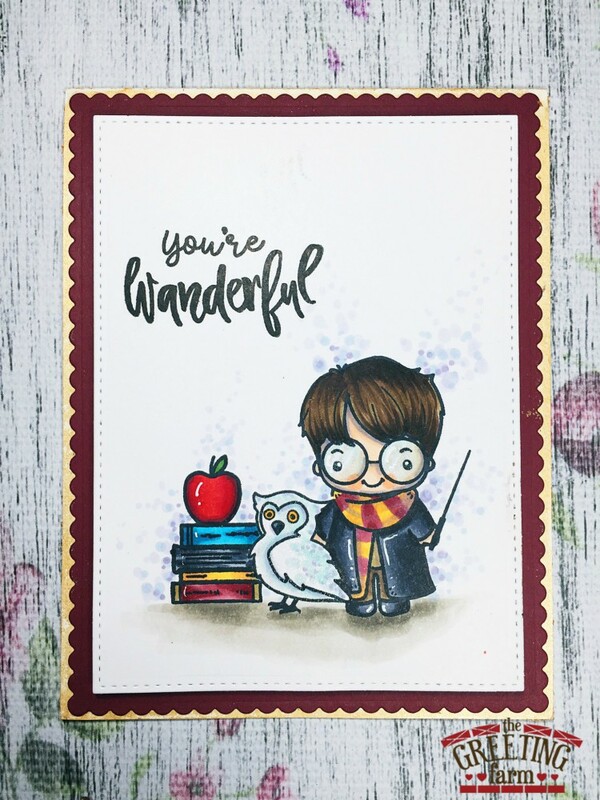 We are showcasing two stamp sets today, the first is called Honor Students and the second is an add on filled with adorable accessories called Magic Class. They work beautifully together or separately. I did a little masking with both sets for my card today. Omg!! I'm so in love with this set. It's absolutely adorable. 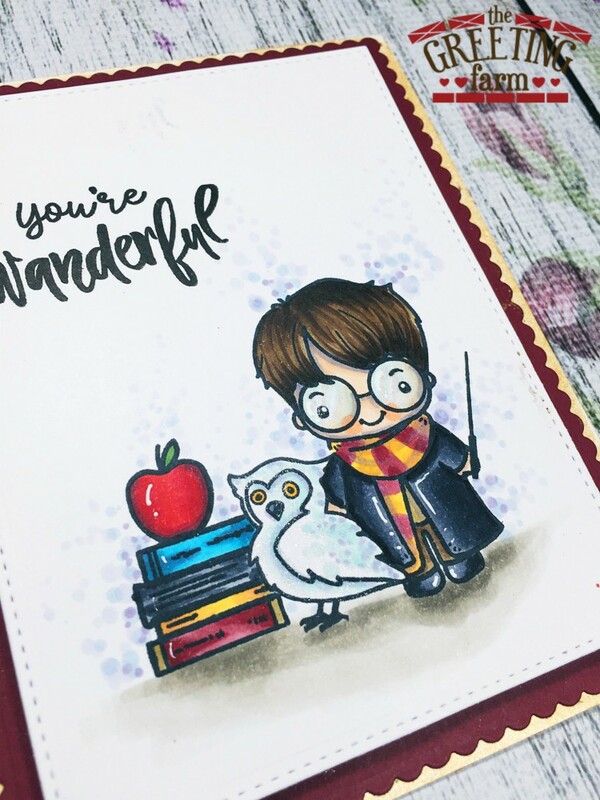 Love your card and coloring!!! Oh my !! This is such a great card ! !